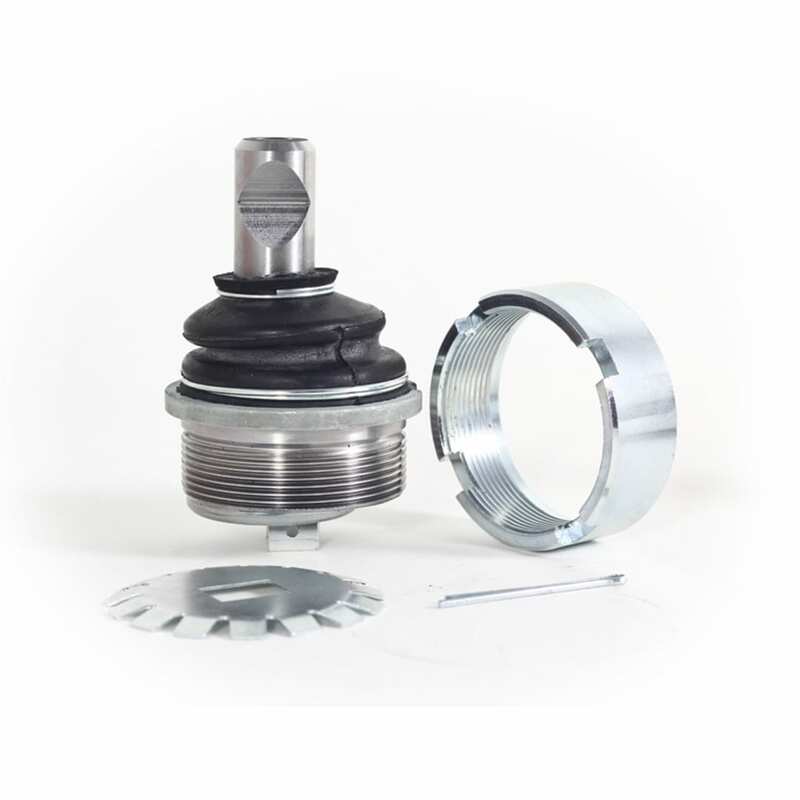 If you have changed the ride height on your Porsche, there's a good chance that bump steer has been introduced into the car's handling characteristics. 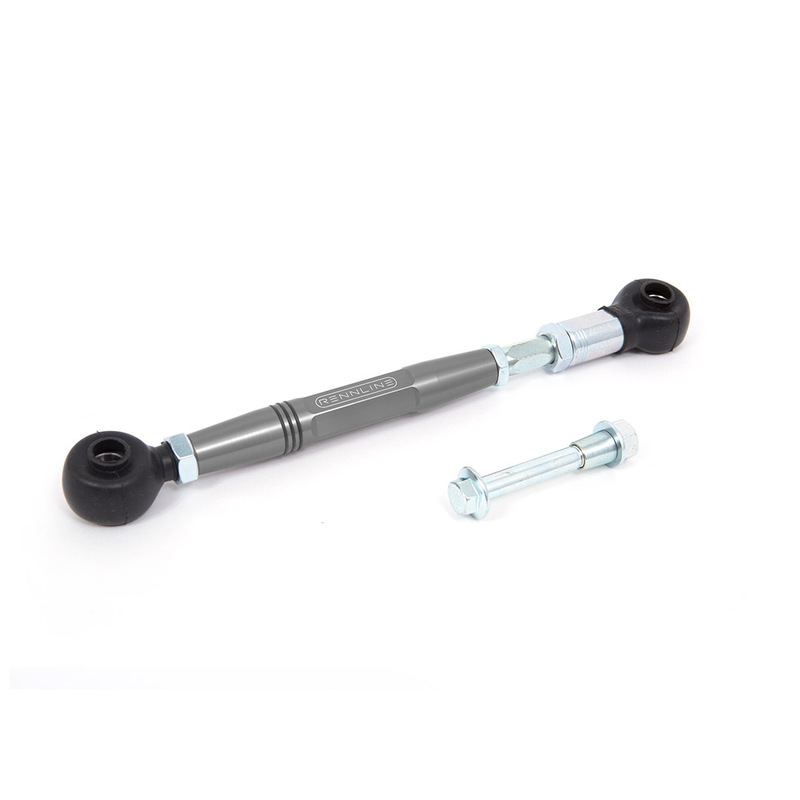 Gain back ride quality and rear end stability with Rennline Rear Spring Plates for your 911. 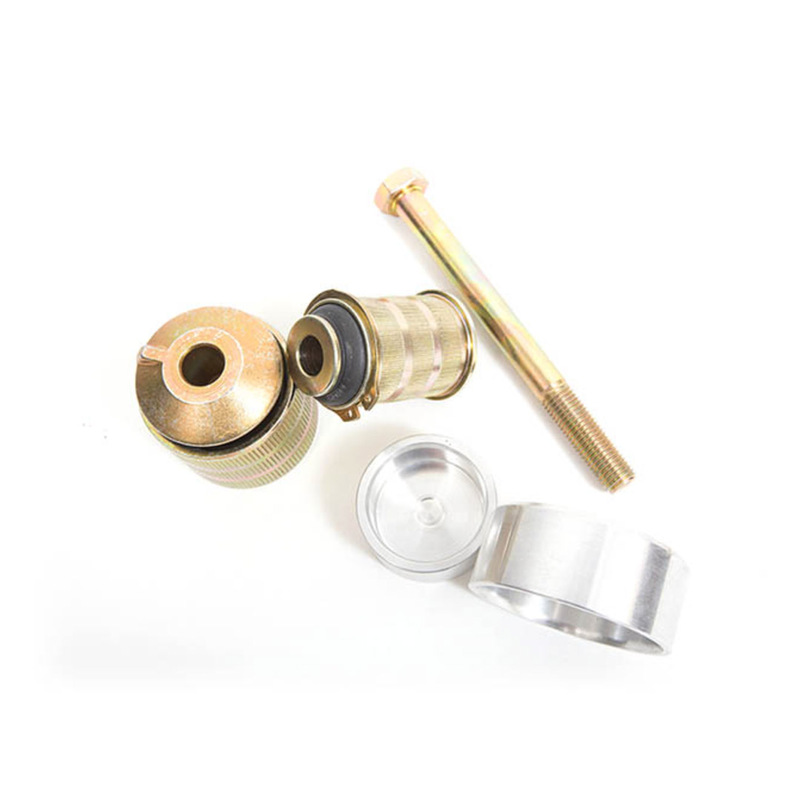 These adjustable units incorporate our HD bushings which are 25% firmer than stock. 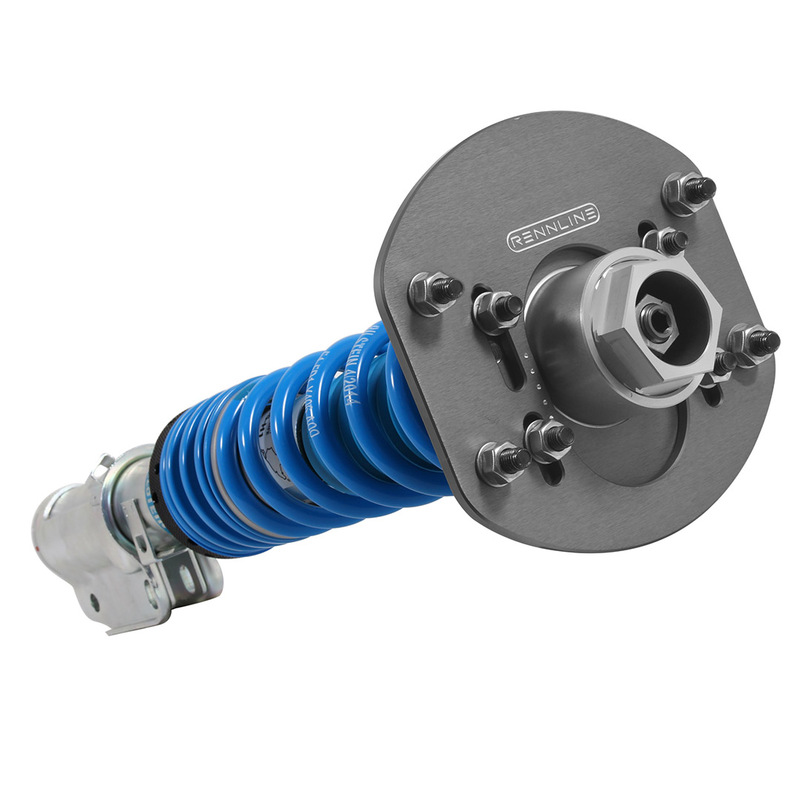 This is a track ready solution for all 911/912/914 owners looking to perfect their suspension setup. These will add up to -.75° of camber and .5" of track width. Unparalleled street and track performance. Independently adjustable in rebound & compression. 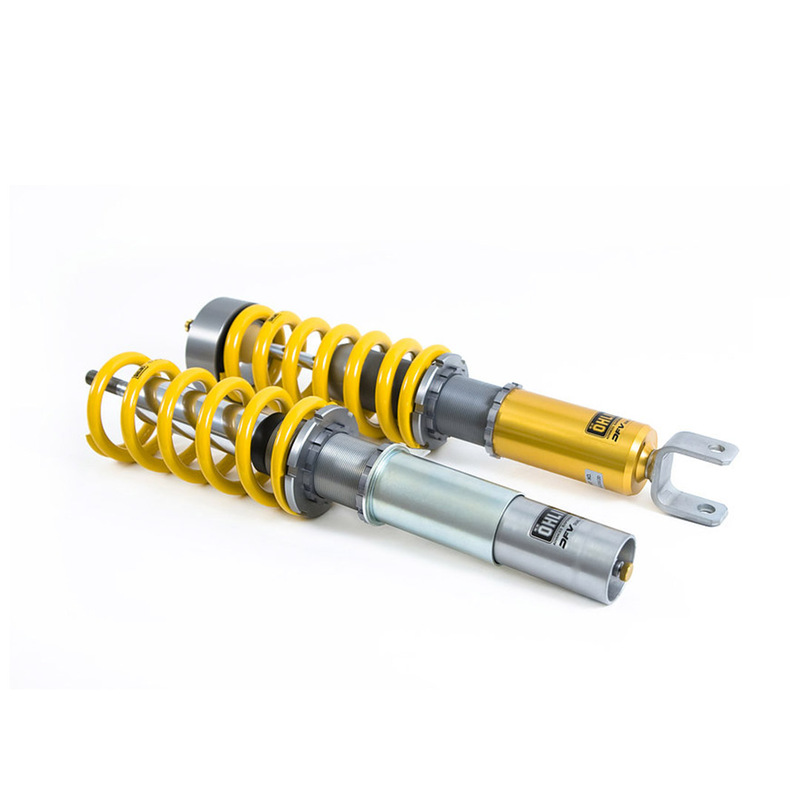 Ohlins coilover suspension systems. 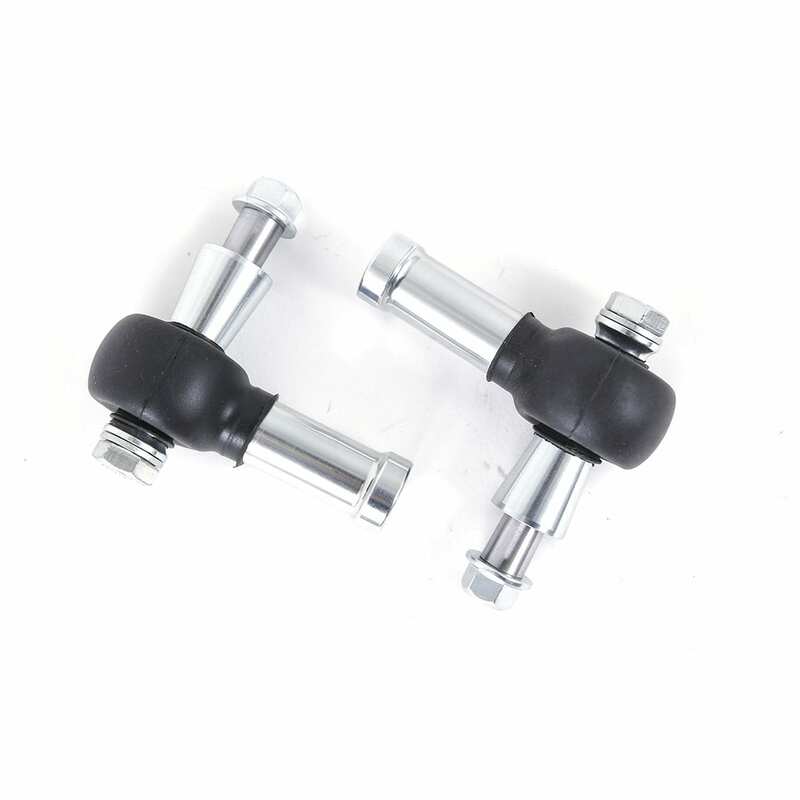 If you’re getting serious about how your Porsche handles, you should upgrade the rear suspension with a set of Rennline adjustable control arm links. Under extreme conditions, such as autocross and road racing, negative camber is required to keep as much of the tire’s contact patch on the road as possible. 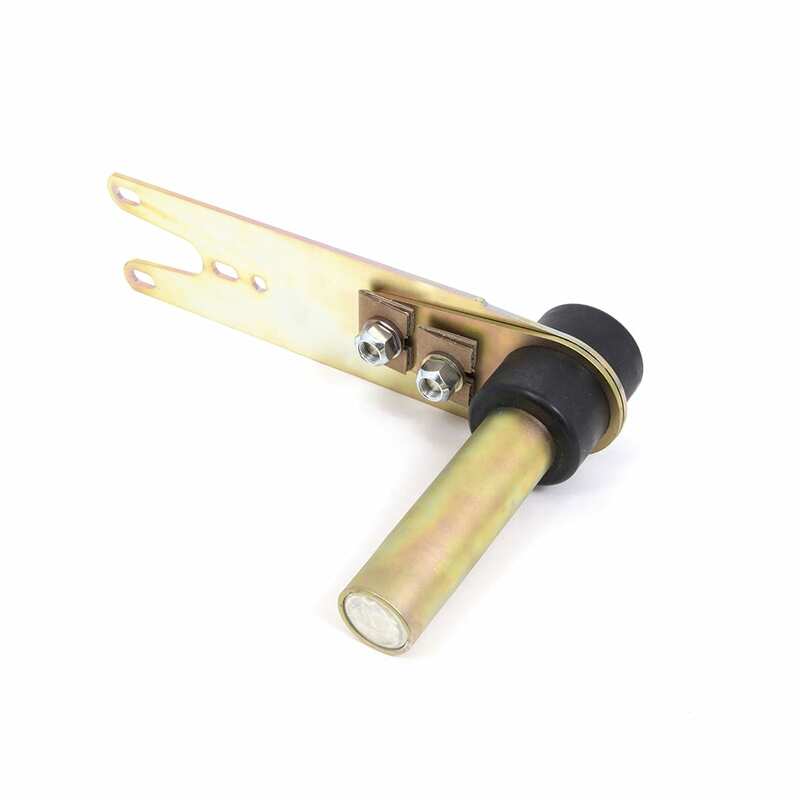 Rennline High Density monoballs eliminate vibration often caused by aging OEM units, and better maintain steering feel under heavy acceleration and braking. One of the easiest and most cost-effective ways to improve your car's handling immediately. 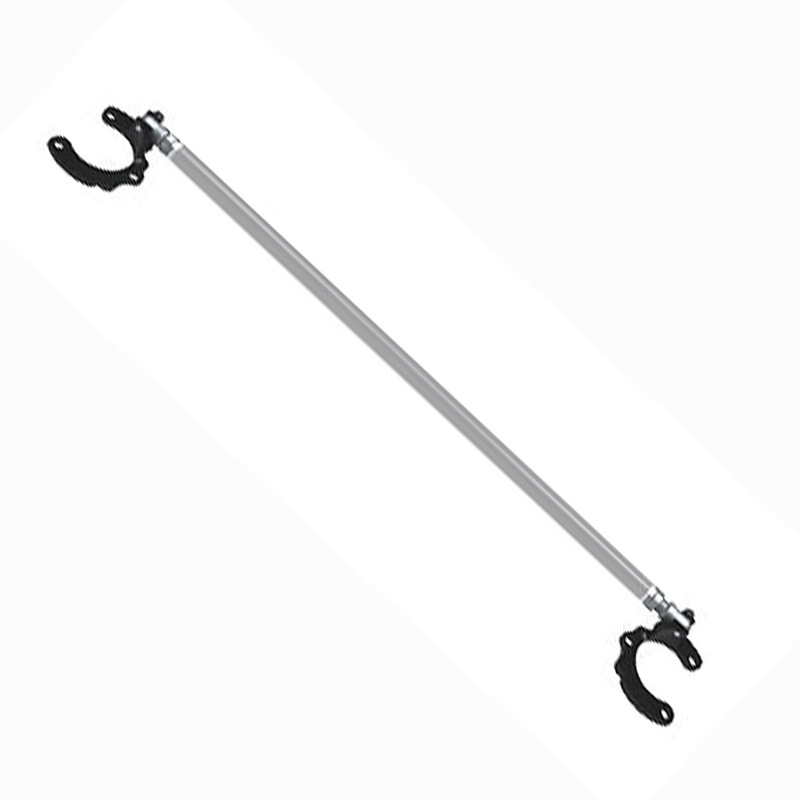 Rennline Strut Tower braces bolt on in minutes and require no drilling. Last spring we headed to Stowe Vermont, where we put the shop 993 race car suspension to the test, navigating one of the windiest roads we could find up. Watch the full production video we created or skip to 00:52 for the driving! In addition to the Porsche suspension systems we design, develop and manufacture in house, we also distribute a full line of inventory from the below manufacturers. Click to learn more!